The following soccer programs are run in association with Piscataway Soccer Club. The following tennis programs are run in association with Piscataway Soccer Club. The following basketball programs are run in association with Piscataway Soccer Club. The following golf programs are run in association with Piscataway Soccer Club. The following multi sports programs are run in association with Piscataway Soccer Club. The following t-ball programs are run in association with Piscataway Soccer Club. The following lacrosse programs are run in association with Piscataway Soccer Club. The following track & field programs are run in association with Piscataway Soccer Club. The following football programs are run in association with Piscataway Soccer Club. The following cricket programs are run in association with Piscataway Soccer Club. The following field hockey programs are run in association with Piscataway Soccer Club. The following rugby programs are run in association with Piscataway Soccer Club. The following volleyball programs are run in association with Piscataway Soccer Club. As an official training provider for Piscataway Soccer Club we are pleased to be able to offer a wide range of soccer camps and classes to the local community. Soccer programs are offered for all ability levels and range in ages 2-19. From parent and me, to toddler, preschool, and kid’s classes through to high school level programs. We have your soccer needs covered! Our soccer camps feature highly qualified international and local coaches who specialize in youth soccer development. Registration for spring & summer programs is now open! 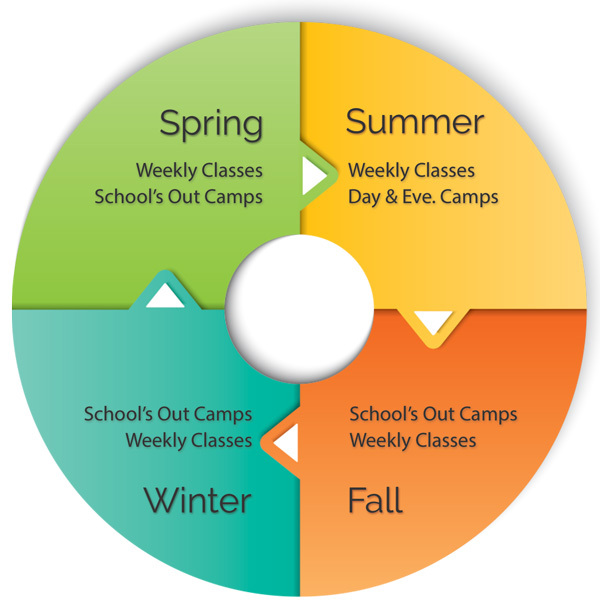 Be sure to check back often as new camps and classes are added daily. 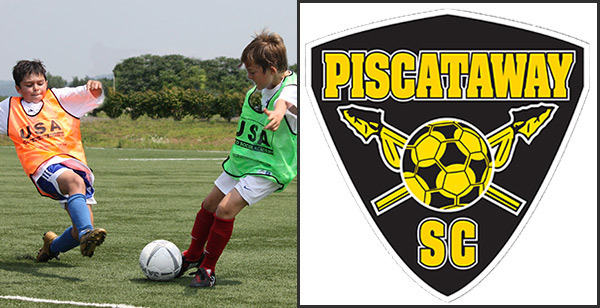 To view Piscataway Soccer Club program listings, click on the soccer link above. Indoor classes! Rain or shine! All classes being on January 6th and run indoors at Piscataway High School. Limited spaces available. NetBursting and FootworX clinics will be running on a Friday evening at Piscataway High School for 7-14 year olds. The clinics start on Friday 29th March. During the week of April 15th-19th (Spring Break week) USA are offering a soccer camp from 9am-4pm, Monday-Friday. Click on the soccer link above for details. Our wide variety of summer soccer camps are now available and open for registration. With many different programs and weeks available you are sure to find the camp that meets your needs. We have been working hand in hand with the Piscataway Soccer Club for years to run soccer classes and camps for the Piscataway Community. Our goal is to provide varied and high-quality programming to satisfy the needs of all ages and ability levels. Would you like us to offer additional programming in Piscataway or have any input into how we could better serve you? Drop us a line and let us know! To register for Piscataway Soccer Club programs, you must contact the organization directly using one of the methods listed below.